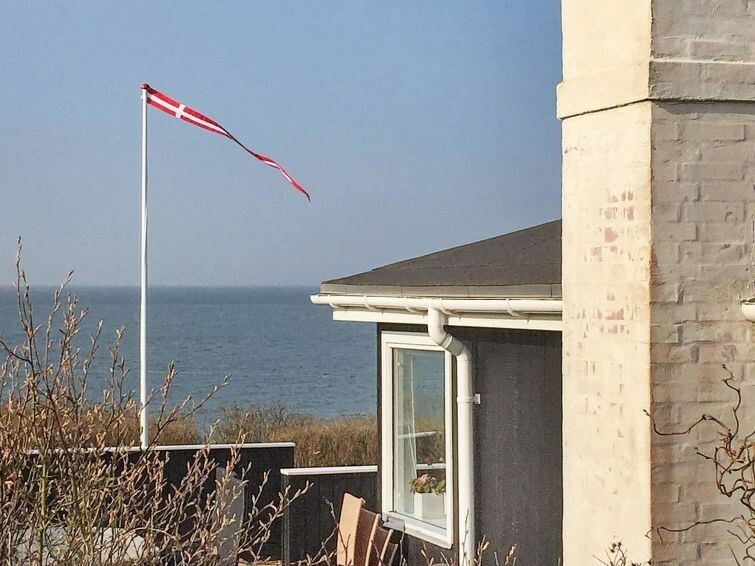 Holiday cottage with panoramic views of the ocean and the approach to the port of Esbjerg. 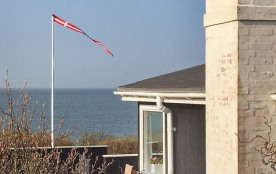 The house has direct access to the beach, a perfect location. The house is furthermore elevated above sea level which provides fantastic views of the ocean from the living area.